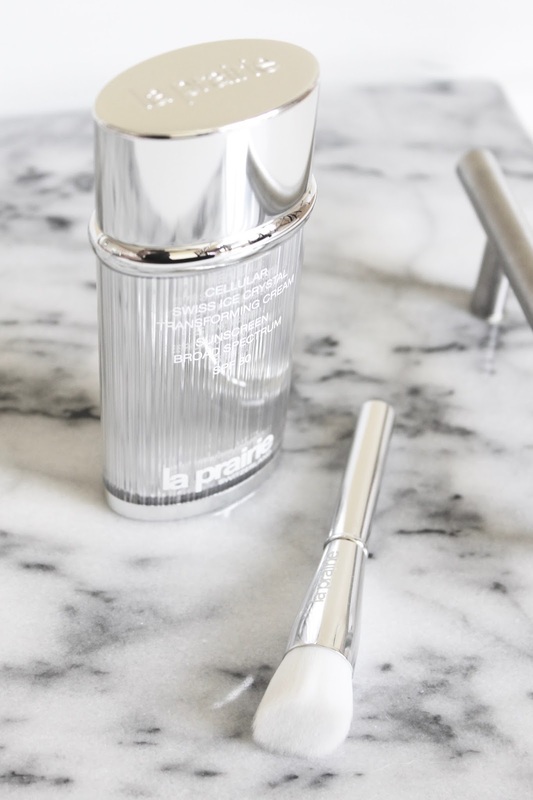 It's not often that I get this excited over a tinted sunscreen, but the new La Prairie Cellular Swiss Ice Crystal Transforming Cream is so much more than just that. I've been testing it out over the past few weeks and can say that it's quickly become a staple base product that I know will take me through summer with fresh, protected skin. First off, it's an oil-free complexion perfecting moisturizer and sun protection in one. It is more than just a dual purpose product - I actually use this for three different reasons. It can be used as a lightweight oil-free moisturizer, as it pumps skin with the benefits of La Prairie's cult-classic skincare line. It really does transform the skin's texture and seems to glide over fine lines, pores, and imperfections instead of drawing attention to them like some tinted cream bases tend to. 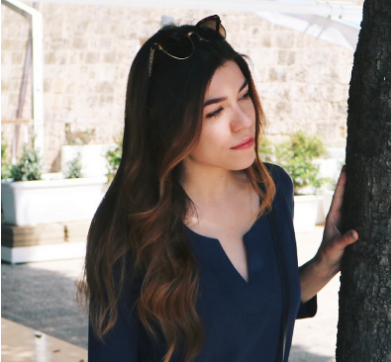 I also love how it can be used in place of a sunscreen, because it really is nice to eliminate some of the added layers sometimes and simplify things, and because it doesn't irritate my skin or feel greasy like a lot of them can. I was also pleasantly surprised at how much I love this as an actual base. On the skin it feels so satiny, with no tackiness whatsoever in the dry-down, so it keeps skin feeling so fresh and just like...skin. Because it's oil-free it is the perfect light to medium coverage base for the warmer months and works well layered with any other products in your routine as well. 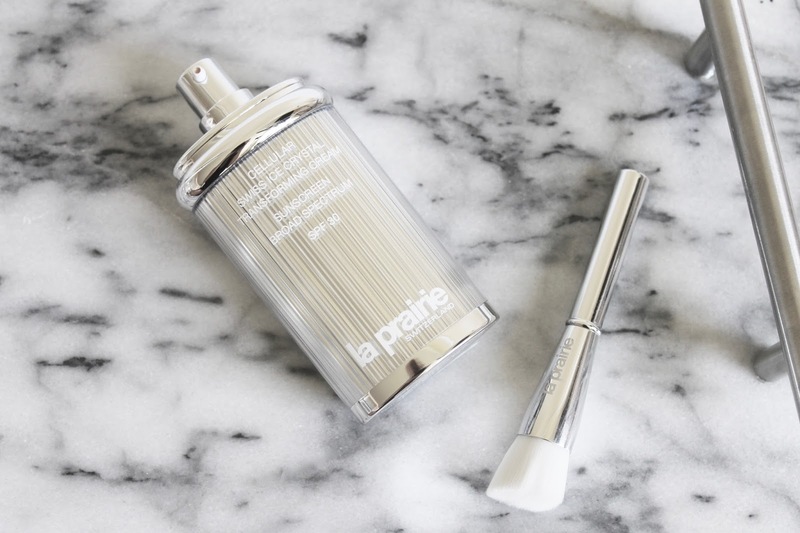 I recommend dabbing the La Prairie Cellular Radiance Cream Blush on the high points of the cheeks for a bit of color and glow. This won't be leaving my makeup bag this summer, that's for sure.